As a young entrepreneur, Roberto Espinosa exuded confidence when he moved from Mexico City to San Antonio, Texas, nearly two decades ago to expand his family’s wood furniture manufacturing business into international markets. The business thrived for many years with Espinosa’s guidance, reaching markets across the United States, Australia, Germany and other countries. Eventually the family sold the business, and Espinosa turned his entrepreneurial sights to owning a restaurant. “I’m always looking for the next opportunity,” said Espinosa. Then the unthinkable happened: Espinosa was injured in an elevator accident at the restaurant. He was unable to work during his recovery, putting a strain on his personal finances and raising questions about his future. The restaurant closed soon afterward. “I thought I was invincible—until the invincibility shield wore off,” he said. 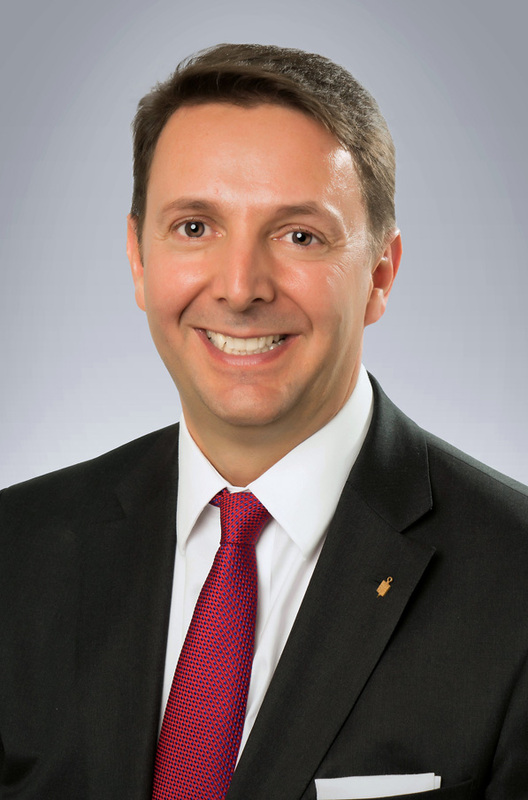 Today, Espinosa is drawing upon his life’s lessons by assisting other entrepreneurs in his role as a financial advisor at Northwestern Mutual and co-founder of the Asociación de Empresarios Mexicanos (Association of Mexican Entrepreneurs), or AEM. That’s one of the main reasons he and a handful of entrepreneurs founded the AEM in 1996. The group wanted to establish an organization that would support Mexican entrepreneurs in the United States and American professionals interested in working with Mexico as they navigated the cultural and business nuances of operating an enterprise in a foreign country. Nineteen years later, the AEM is an international resource for entrepreneurs, with more than 1,000 members in 26 chapters—seven in Mexico and 19 in the United States, including Texas, California, Florida, Massachusetts and Washington, D.C. Members have access to experts through conferences, workshops, one-on-one mentoring and more. The AEM also has youth chapters to develop future generations of entrepreneurs. “We were all facing the same challenges and realized we could learn from the advice and experience of others. We also wanted to shorten the learning curve for other professionals following the same entrepreneurial path,” said Espinosa, who now serves as chairman of the AEM’s San Antonio chapter. Espinosa uses the analogy of how a single word—such as “fútbol” —can have such different meanings depending on your country of origin. For Espinosa, the AEM experience taught him that he was a better entrepreneur when he had access to a team of professionals who could provide expertise and support as needed. “It’s very hard for business owners to do everything on their own,” he said. While recovering, Espinosa found himself listening more to his financial advisor, who was with Northwestern Mutual, and doing the things he had been suggesting—things like saving for the future and emergencies and covering risks. The idea of serving as a financial advisor became appealing when Espinosa realized he could maintain a level of independence and be part of a team at Northwestern Mutual. More importantly, Espinosa had the unique perspective of being a former entrepreneur who could work with business owners to advance their professional and personal goals. His clients include physicians, certified public accountants and other small business owners. He views himself as a “connector” who can assist entrepreneurs in finding the attorneys, business coaches and other professionals they need to succeed. Even social events, such as AEM mixers, can lead to promising business connections. Being part of a team can empower entrepreneurs to take the necessary steps to succeed now and in the future.